Tourists can still partake in Spanish cannabis fare with some ease—if they know what to expect. 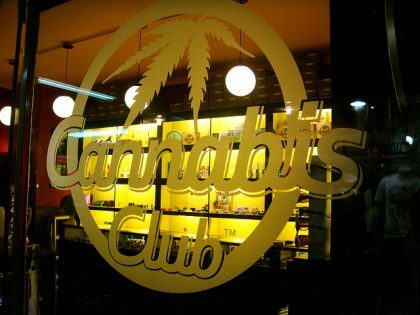 First, cannabis clubs are exclusive to members. These are not establishments where you can waltz in at any time. Well-established clubs require referrals or for aspiring members to submit requests on their websites. Once approved, tourists need to provide a Spanish address, but this can simply be the address of a hotel or other temporary accommodation. You may be expected to provide some further information such as full name and ID number, then payment of membership fee. This is a yearly fee, paid once, for year-round access to the club. It does not cover the cost of acquiring goods once inside the club. It’s important to note the use of the word “acquiring” here, as most clubs forbid members from using the words “buy,” “sell,” or “purchase” in connection with cannabis. As more places become regulated, old-school ways usually have to adapt or even be changed. As Spain inevitably moves towards legalizing and regulating cannabis, hopefully, social clubs will be able to be included in the future landscape as well. Oftentimes, progressive locations have to compromise their way of life “for the good of the team” as regulation is needed to end criminal penalties across more conservative areas. Social clubs can provide a tourism boost, a safe place for patients, and help keep cannabis use away from public areas that could be frequented by kids. Some locales, such as the Bay Area in California, have wisely embraced social consumption spaces, and it would be good for other cities, states, and nations to follow Barcelona’s lead. Learn the latest about Spain’s cannabis scene and international markets at the International Cannabis Business Conference, partnering with Spannabis for the first time in Barcelona this March 14th. After Barcelona, the ICBC will be traveling to Berlin, Zurich, and Vancouver. 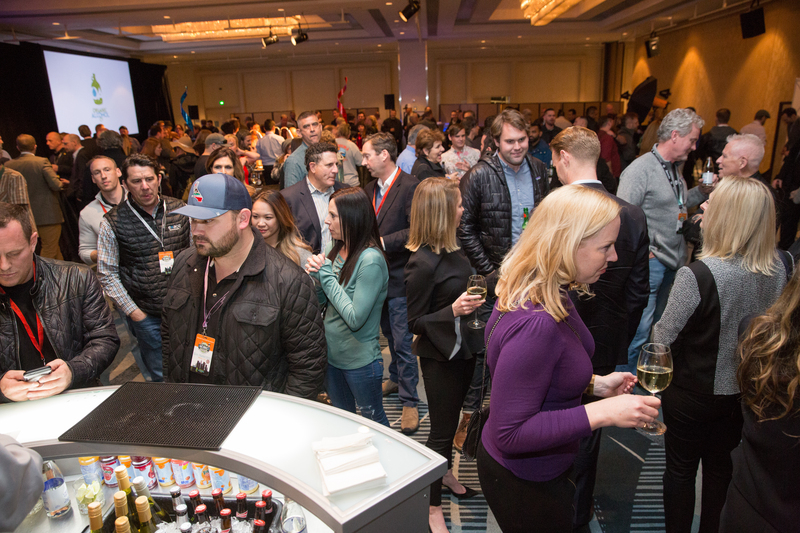 Early-bird tickets are still available for all ICBC events. Photo credit: kweez mcG via flickr. 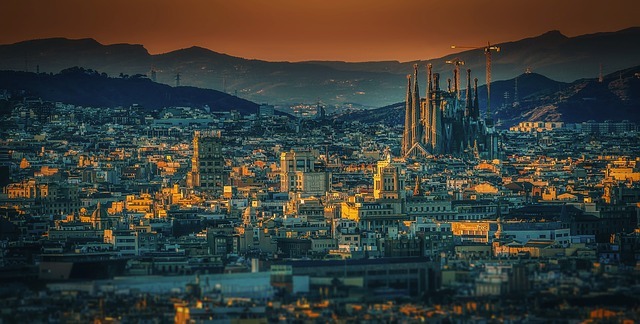 Does Barcelona Have the Best Cannabis Social Club Scene in the World?